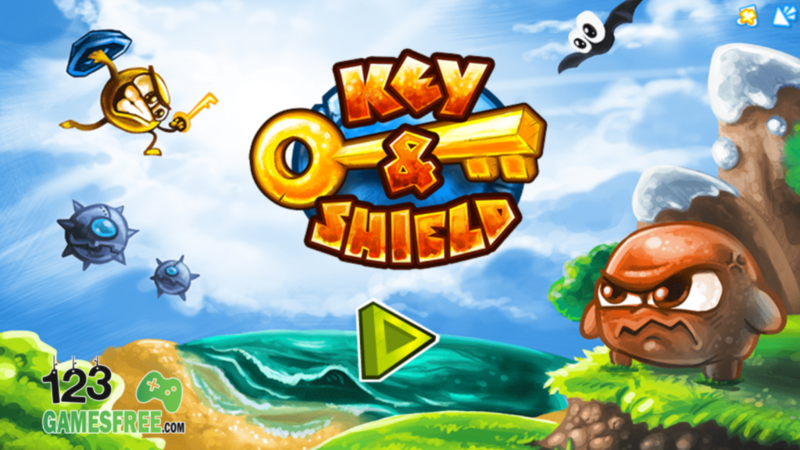 Key and Shield is a fun game for many people in the world. This game will really make you no longer feel bored. Visit our 123coolgames.com site right now for the best experience. Welcome all of you to our site, Key and Shield games are a great suggestion for you. You just click the “play now” button to enjoy the game, you will feel excited and extremely fun. With fun characters, you will immerse yourself completely in the game world. Not only will it help you relax, it will also help you to learn the skills you need and learn many interesting things. A lazy angel guard has released you from your metal cage. You have been given a Key and a Shield, which is what you will use to pass through the island and unlock all of your friends. Key and Shield is a fun and challenging Super Mario themed platformer that combines the best elements of the genre with amazing new features that create excitement for the player. 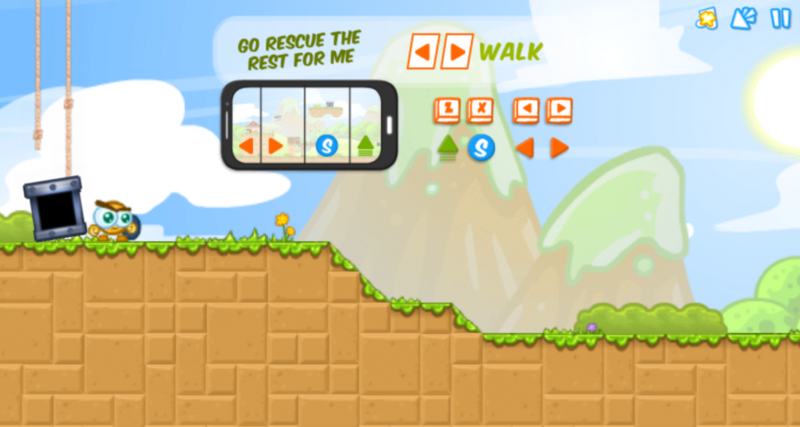 Go with Bogger to rescue the cage Gorliks overcoming all the challenges you encounter. This is not an easy task, you have to try to complete it. You can use the mouse if playing on the computer. On your mobile device, touch the screen to start playing. You can use the arrow keys to move. Hit Z to jump and X to lift up your shield. When your shield is up, you can move in the air and block certain attacks. Unlock the cage at the end of each level to win and move on to the next level. 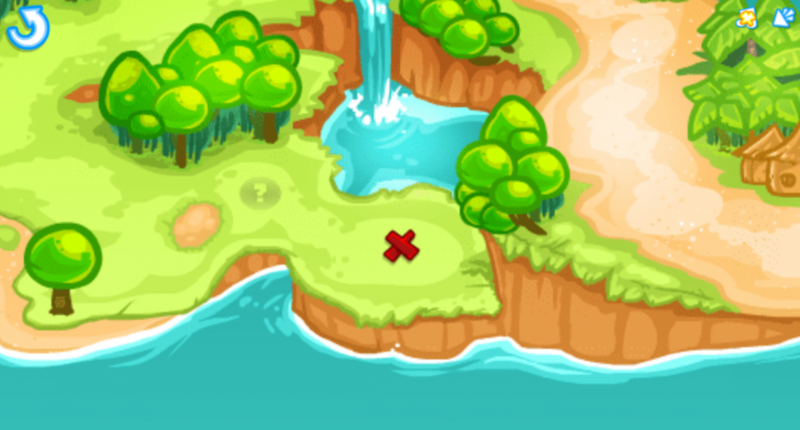 Play this key and shield unblocked game to help you train your reflexes, improve your logical thinking and concentration. In addition, this game will help you explore the world more, and learn many new things.